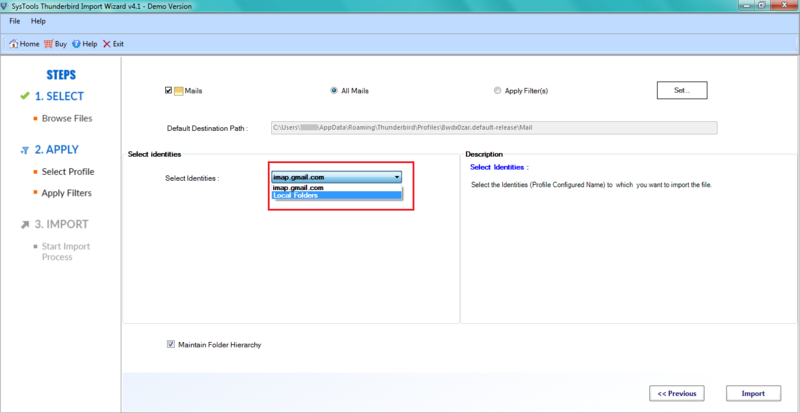 Maintains On Disk Tree Structure of MBOX file during the import process. Add Files: - Allows you to add mbox files in Thunderbird one by one. Add Folder: - Using this mode, you can import bulk mbox files into Thunderbird. Thunderbird Import MBOX Wizard provides the extensive flexibility to the user that they can import the mbox file into any account that is configured in Thunderbird apart from default configured profile. Software does not impose any type of constraint on the import mbox files into Thunderbird. With the help of Thunderbird import mbox wizard, you can easily import complete mbox data into Thunderbird without any loss. It preserves the internal data formatting of mbox file before and after the import process. 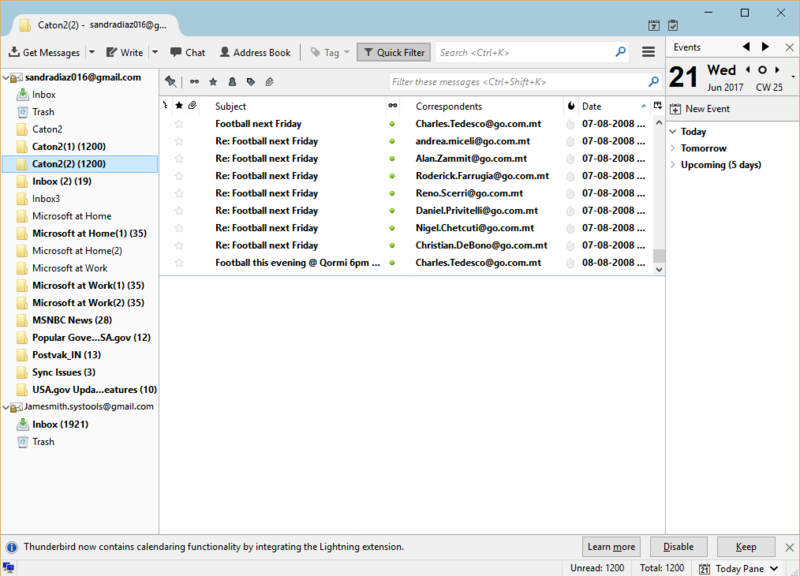 It enables you to read, write and open mbox emails with ease in Thunderbird email platform. Thunderbird import wizard provides the inbuilt date filter to biased the import result. Using date filter you can selectively import mbox file into Thunderbird. For this, you will have to provide the Date in the To & From Format. With the help of Thunderbird import wizard, you can easily import bulk mbox files into Thunderbird with the emails & attachments exclusively. It does not impose any limitation on the file size of the mbox file to import. The software supports all Windows Operating system and compatible with both 64 & 32-bit architecture. 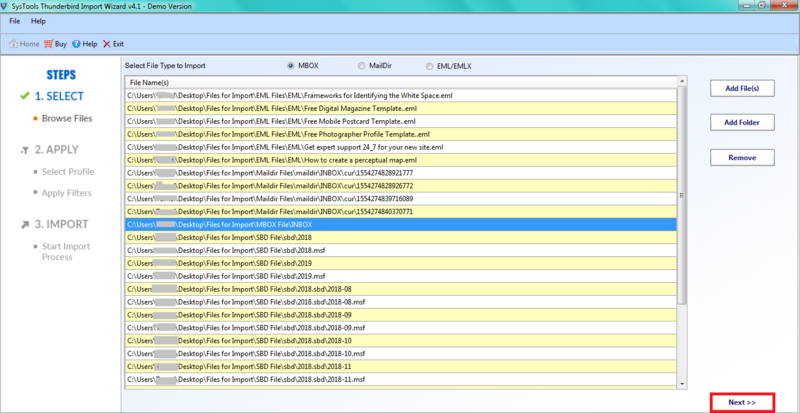 The Demo Version of Thunderbird Import Wizard allows only to import first 25 items of MBOX Mails. Microsoft Windows – 2000, 2003, 2008, XP, Vista, or Windows 7/8/8.1/10/10.1, 2008/2012 (32-bit & 64-bit). 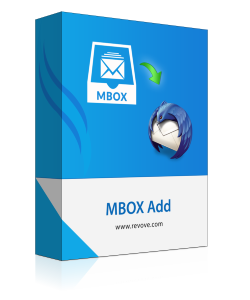 Does Thunderbird Email Application required for successful import of mbox files? Yes, Thunderbird Email Application is necessary for the successful completion of import process of mbox into Thunderbird. Can I import multiple mbox files simultaneously into Thunderbird account? Yes, you can use Select folder option provided by the Thunderbird import wizard to simultaneously import mbox files into Thunderbird. Is there any option available to filtered the MBOX emails on the basis of Date attribute? Yes, Date Filter option is available for the filtration of mbox email prior to the import process. 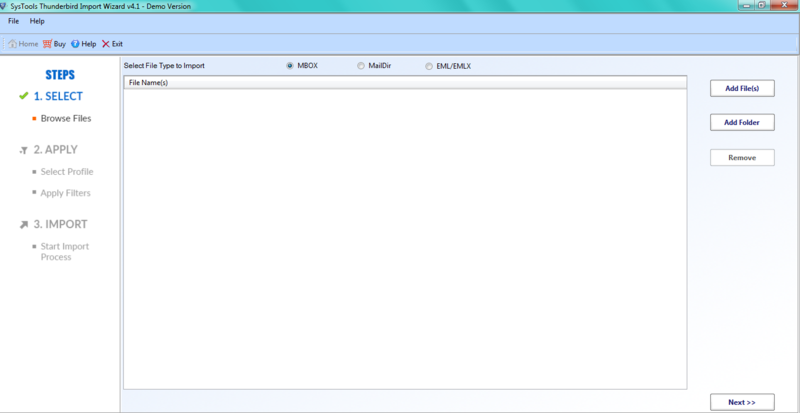 I saved my crucial time by using Add MBOX to Thunderbird software for bulk import of mbox files into Thunderbird. I was quite stunned to see the performance of software in comparison to other utilities used for the same purpose. The Date filter option makes it unique from the others. Therefore, I would like to recommend it to others if they want to save time & money both. Thanks again. I have multiple mbox files and looking for the software that can easily import mbox files into Thunderbird without loss of any data. Then I found Thunderbird Import wizard. I used the demo version of the software which driven my complete attention. After that, I have placed the order for complete pro version of the software. From then onwards, there are no issues regarding the performance of the software. Thanks for such nice software.